David L. Hill, D.M.D. – Smile like you mean it. 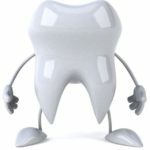 We offer a full range of cosmetic dental services from composite fillings to porcelain, Zirconia, and Emax crowns, veneers, bridges, and implants. Ask for a Smile Make-Over Consultation! In addition, we offer the most effective in-office bleaching available—in 20 minutes! 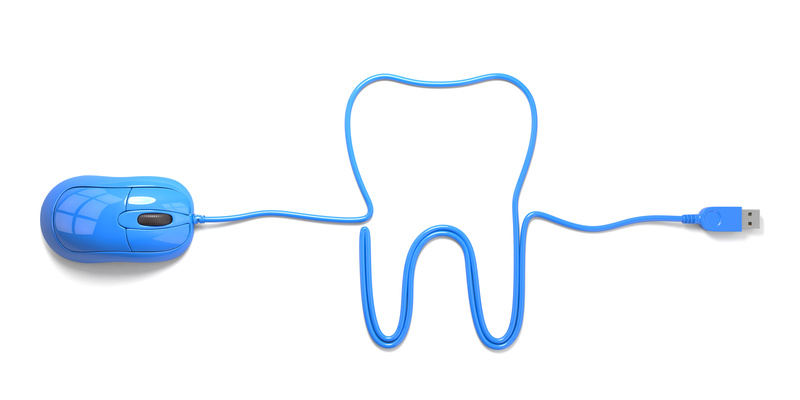 We accept most PPO dental insurances. Not sure what your coverage is? Call us and we will help you figure it out. We have financing available through Lending USA. Contact the office for more information. Check out or page of forms and FAQ's. 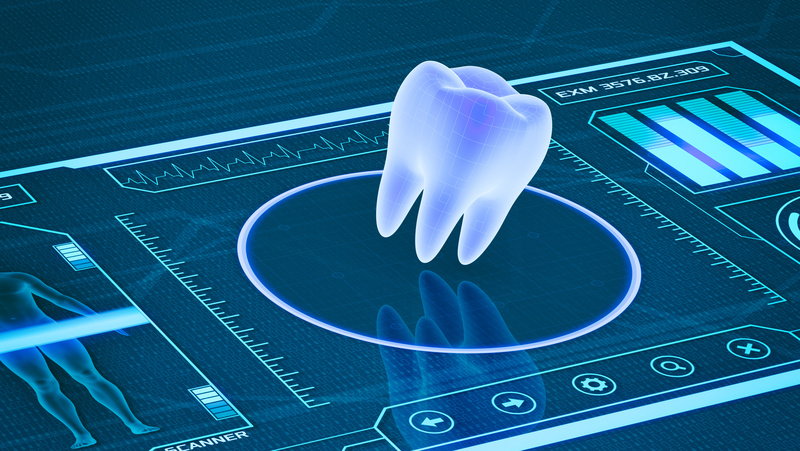 Information abour basic insurance terms, baby teeth and your health history form can be downloaded here. Happy Patients Make Dentists Happy. We know that lots of people don't love coming to the dentist. Our mission is to change your mind about the experience--for your health and the good health of your teeth. Initial consultations are offered at no charge unless x-rays are needed. We will explain all aspects of the work you need as well as well as an explanation of pricing, payment options, and insurance coverage. We want you to become patients for life! With multiple financing options available, Lending USA provides our patients with up to 5 years and $35,000 in financing for dental procedures. We always accept new patients. Set up an appointment or consultation to plan your Forever Smile, and let's get to know each other.